PNS Institute of Technology one of the premier institute and most of the students are aware of this institute for their facilities and advanced education to students. 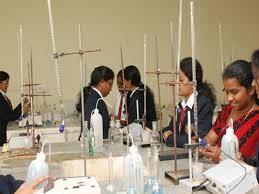 The institute have various partnerships that help during placements and trainings. Alumni visit the institute to deliver technical talks, share their experience and knowledge with students. They don’t give up once committed they provide best facilities and placements are good enough for students to take the challenge. There are various entrance exams for students to take each course they choose has entrance exam and with valid score the admission takes place. Below given is the dates and other details of the entrance exams. Candidates can make payment through Demand Drafts in the favour of PNS Institute of Technology. The entrance exam application fee can be paid through debit/credit card and e-challan. Direct admissions are accepted in the institute for students who are willing to take admissions to their interested course also the college provides the further details regarding this. Admissions to the institute under this quota are easy but no matter students must have eligibility to take the admissions. Auditorium is equipped with modern technologies it is hall for students to get new knowledge and many events and seminars takes place. Sports plays a major role like students from sport quota has priority in taking the admissions so students have varied opportunities to grow. 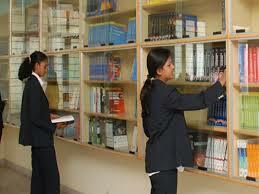 There is reference room and different kinds of books are stocked in the library. Students in their leisure hours and free time can go and refer their choice of books. 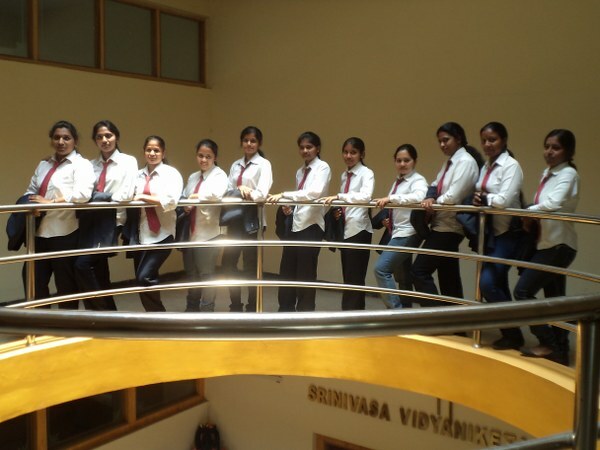 Are you Interested in "PNS Institute of Technology Bangalore"? Please provide the following details.